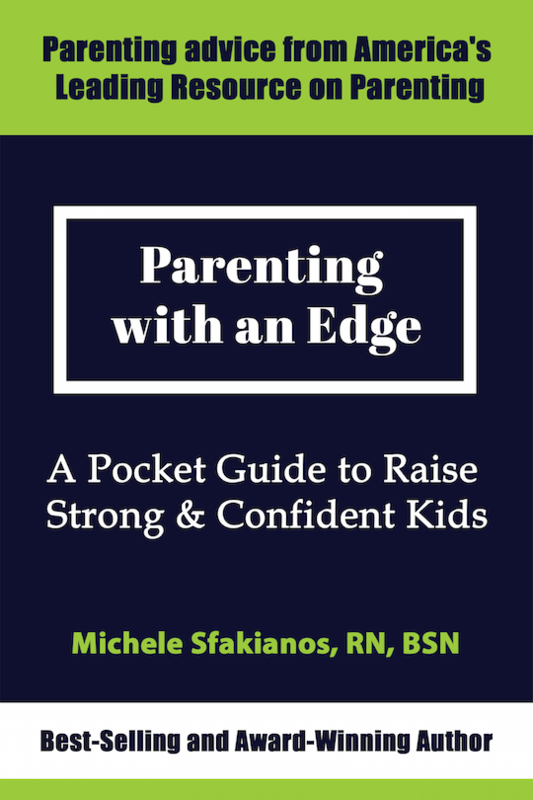 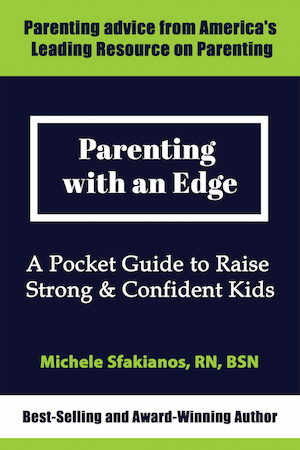 Michele Sfakianos, RN, BSN – Registered Nurse, Life Skills Expert, Parenting Expert, and mother, living in sunny Florida. 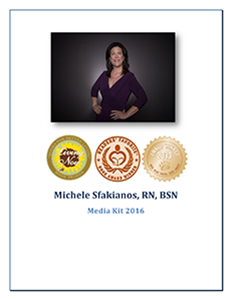 Michele has worked her way through the different areas of nursing including Medical/Surgical, Pediatrics, Oncology, Nurse Recruiting and Nursing Informatics. 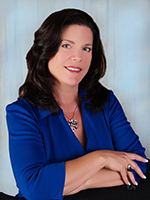 She has been previously published in Poetry Books and a Nursing Journal. 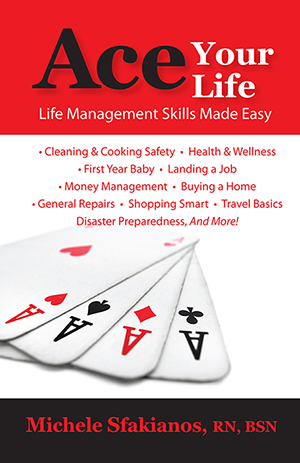 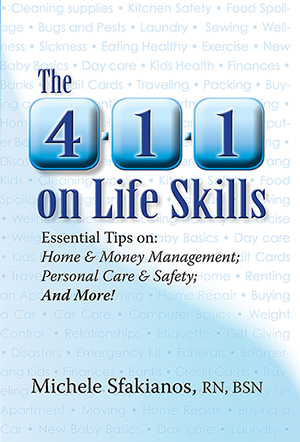 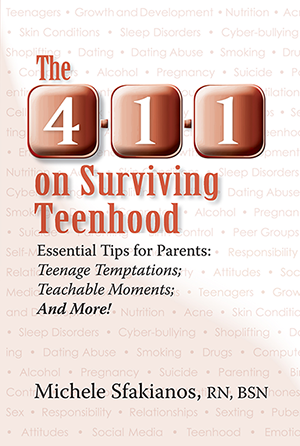 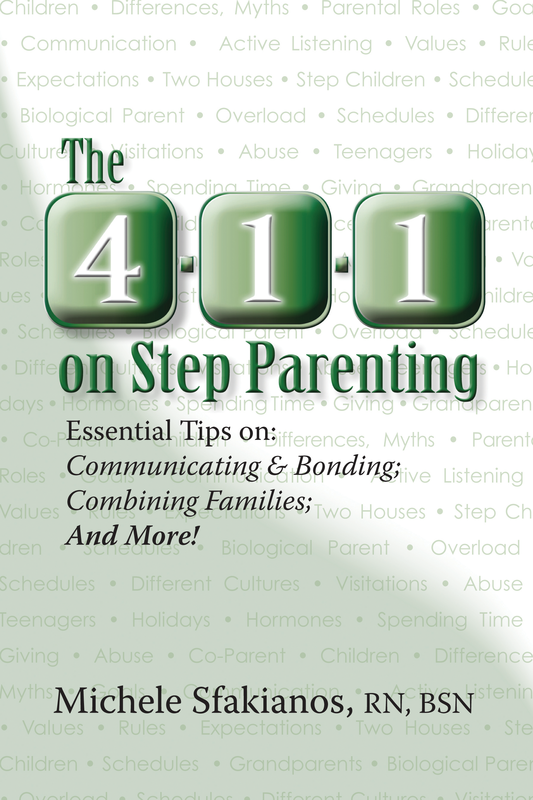 Her books include Useful Information for Everyday Living; The 4-1-1 on Life Skills; The 4-1-1 on Step Parenting; and The 4-1-1 on Surviving Teenhood. 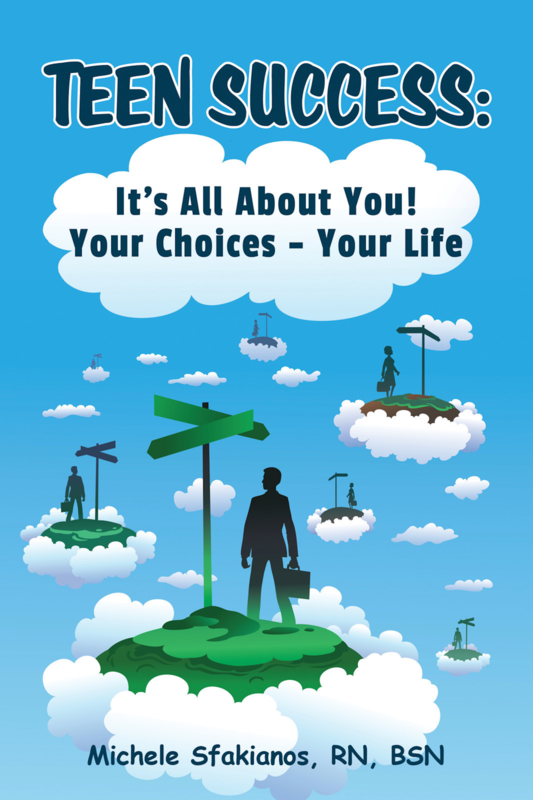 Click each link below to download the sample interview questions.